Passport applicants must come to the Consulate in person to submit the passport application, as the Consulate requires fingerprints for the document. It is possible to apply for a renewed passport by mail only in case a person has already received a passport containing fingerprints and less than 5 years have passed since the issuance of this passport. For more information on how to apply for a passport by mail, please find here. The Estonian ID-card can be applied for at the Consulate, or directly at the Estonian Police and Border Guard Board by post . – The Republic of Estonia ID card and travel document/passport, military certificate, school/university diploma confirming Estonian citizenship, proof of employment at Estonian government agency (available at Estonian National Archives). If your information has changed, you must present a document certifying your change of information. The passport is issued to an applicant in person or to an authorized representative assigned by an applicant (recommended form, possible to fill in on a computer screen or print out and fill in by own hand) at the time of applying for the document, in the Service Office or in the foreign representation of the Republic of Estonia indicated in the application form. Children under age 15 may be represented by their parents. 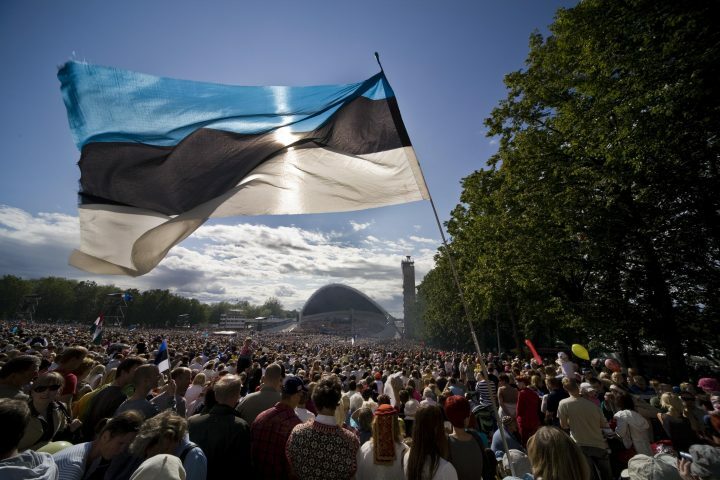 you are staying in a foreign country, where there is no foreign representation of the Republic of Estonia, or where it is unproportionally burdensome for you to contact a foreign representation of the Republic of Estonia. You can apply as an exception for a passport without fingerprint image valid for one year ONLY by post or by e-mail. Please submit a written explanation or other evidence concerning the reason for the necessity to issue a passport without fingerprint images, together with an explanation of why it is not possible for you to apply for a passport according to ordinary procedures.